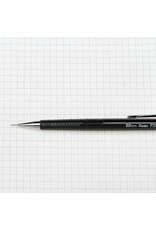 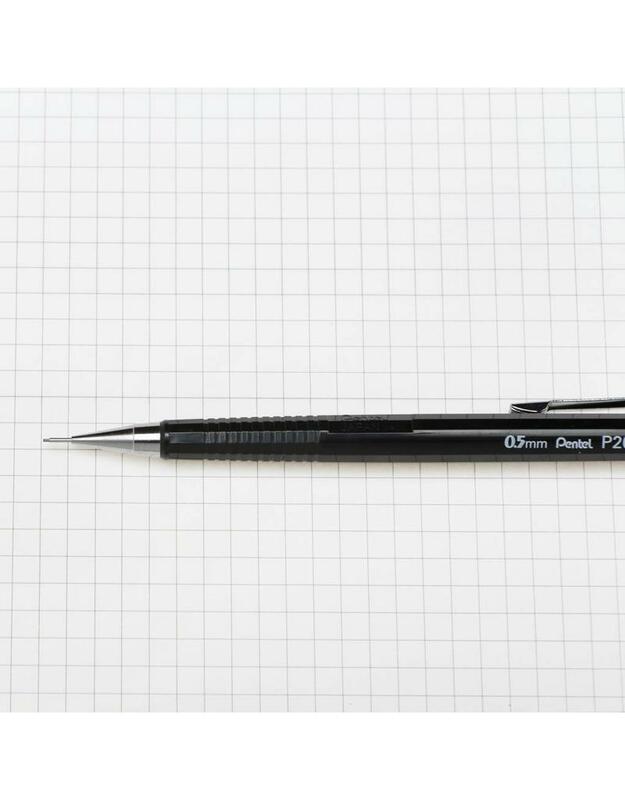 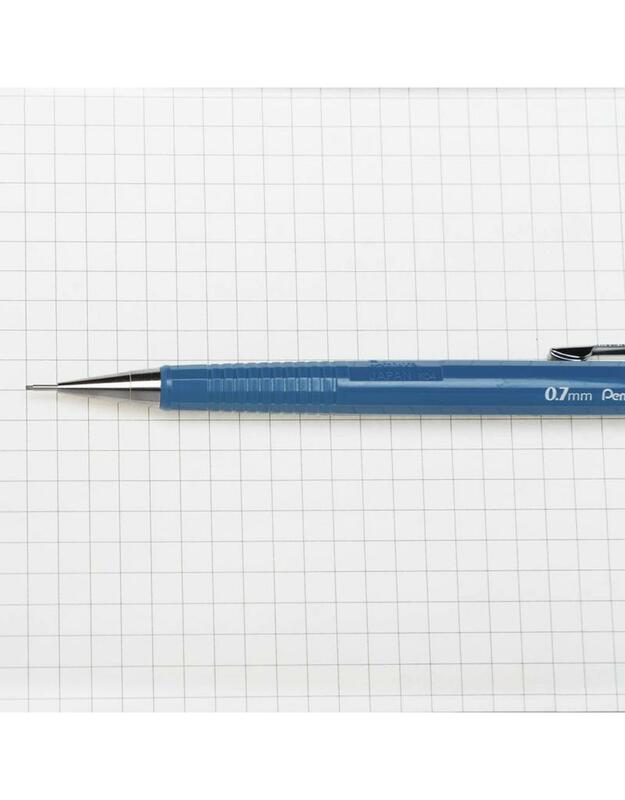 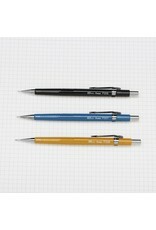 Loved by professionals and students alike, this drafting pencil by Pentel combines lightness and comfort. 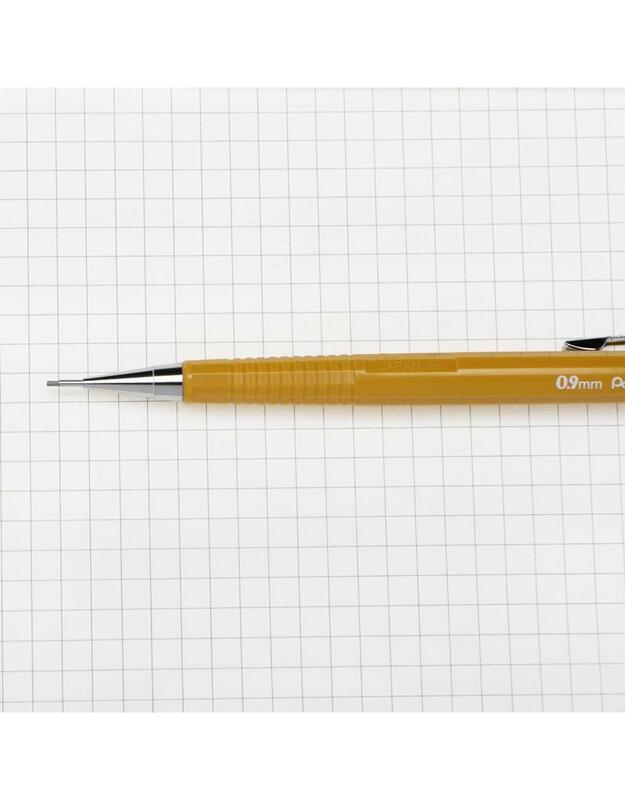 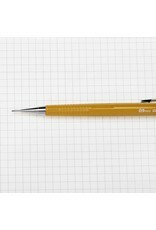 Its hexagonal barrel and ridged grip area prevent the pencil from slipping, and allow for precision and control. 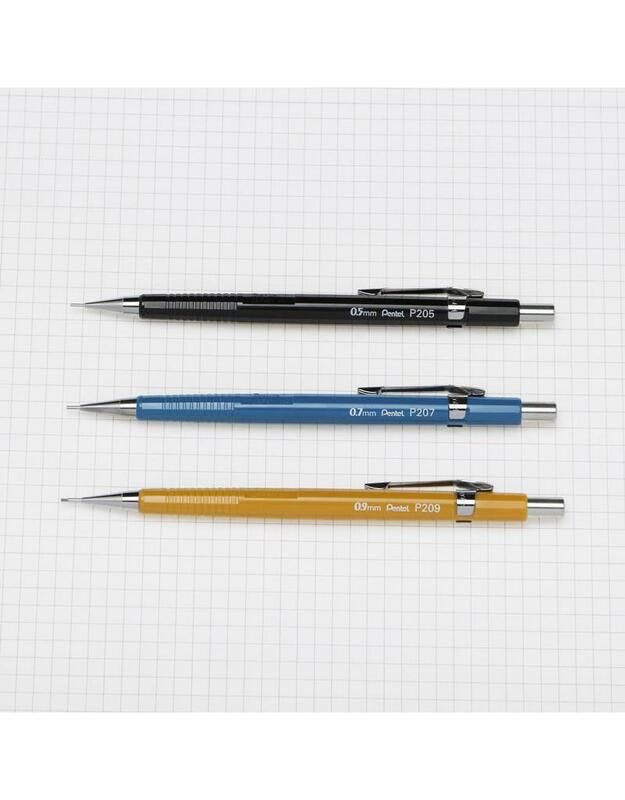 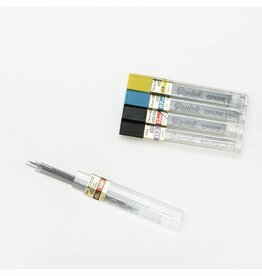 Equipped with a replaceable eraser and metal pocket clip, the pencil comes in different colors which accommodate 0.5, 0.7, and 0.9 lead sizes.